Tickets for Events or Lessons in our sports. 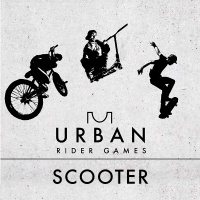 Not sure if you are up for Skateboarding, Scooters, Mountainboarding, kitesurfing or Power Kites then a lesson is the best option to make your mind up. 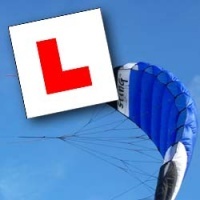 We offer Basic to Advanced Lessons and all our instructors are fully qualified so you can be sure you are in safe hands. All courses are held near Swindon. 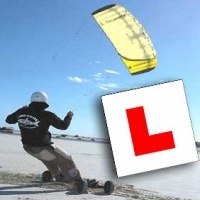 Come and learn to power kite with us in Swindon. We can provide all of the equipment and knowledge required for you to enter the sport of power kiting. 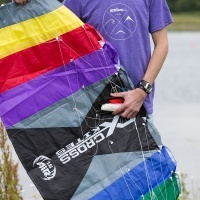 The Kite Landboard Lesson is designed for people who are already familiar with Kite Flying and are interested in traction with a mountainboard. The Depower Power Kite Introduction Lesson is designed to teach the basics of flying a 4 line or 5 line depower kite with the use of a harness. 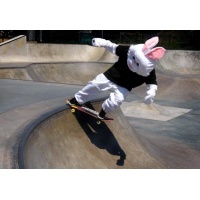 The ever popular Easter Hunt returns to ATBShop during the Kids Club Session on Saturday 20th April. Solve the age appropriate puzzle and bag yourself a yummy prize. A BMX competition aimed at any age and any ability, show off your BMX skills and give it your all to prove that you have what it takes to win.